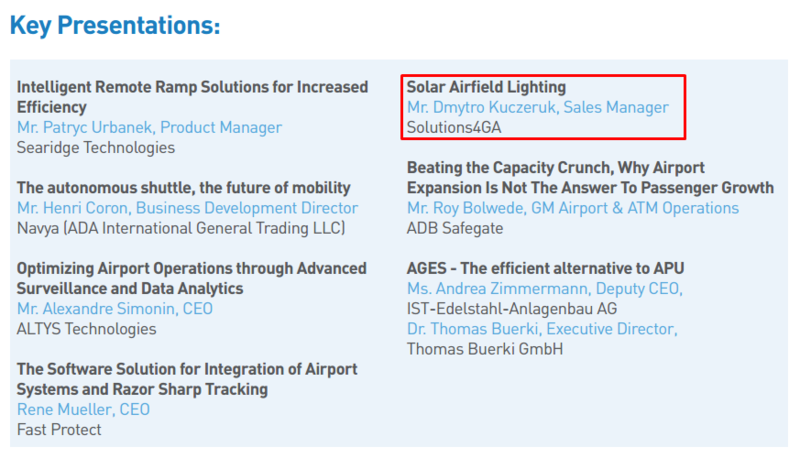 During Dubai Airport Show 2017 – Mr. Dmytro Kuczeruk (S4GA Business Development Manager) is going to perform a presentation about Hybrid Airfield Ground Lighting. Topic of the presentation is: Why Hybrid Airfield Ground Lighting Is More Reliable Than Conventional (Wired)? 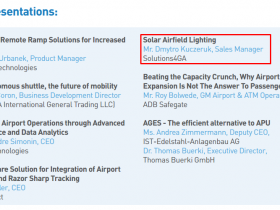 Conventional Airfield Ground Lighting (AGL) systems today are well known to Engineering Companies and Airport Planners. For almost 100 year conventional (wired) lighting has been the only choice for the airports. However thanks to rapidly evolving technology airports today can choose between conventional and Hybrid AGL. Question that is worth to ask “Is Hybrid AGL more reliable than conventional (wired)”. Even though both system are used to illuminate the same runway – the philosophy of design is very different. Hybrid AGL uses significantly less elements yet providing higher redundancy. Why? Because of superiority in Power, Reliability and Control. Conventional AGL is energized by electrical circuit that includes multiple elements such as: lighting fittings, CCRs, isolating transformers, cables, joints, etc. Failure one component may lead to failure of entire or part of the lighting system. H-AGL is built of separate units that are autonomously powered and controlled wirelessly. Such design eliminate possibility of failure of entire system due to lack of power in the grid. Many features of H-AGL makes its significantly more reliable and maintenance-friendly than conventional AGL. 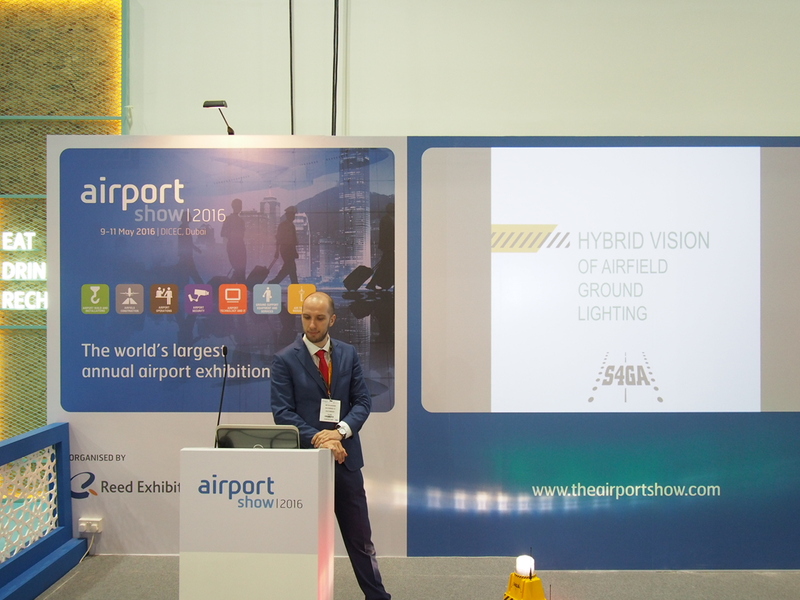 H-AGL is not for every airport but many airports in the World today could benefit from using H-AGL instead of conventional lighting.